Former athlete turned entrepreneur, Kevin’s heritage is deeply rooted in coaching and winning. The oldest of three brothers who all swam for national championship teams, he and his brothers were raised to work hard and succeed at whatever they tried. After swimming at the University of Tennessee, Kevin moved this determination and grit into the boxing arena winning the Golden Gloves of Tennessee and becoming a professional boxer adding 56 amateur fights and 8 professional fights to his sports resume. He was introduced to the field of sports medicine as a patient and his interest quickly catapulted him as a businessman and entrepreneur. Kevin went from managing medical companies in the Mid West to running medical companies in the Middle East, Western and Eastern Europe, and then back to the United States. His previous leadership roles have included: Vice President of Sales for GE Trans Leasing, Vice President of Global Sales and Director of International Operations for FlouroScan Imaging Systems, and Director of European Sales and Director of Emerging Markets for Smith & Nephew Dyonics. 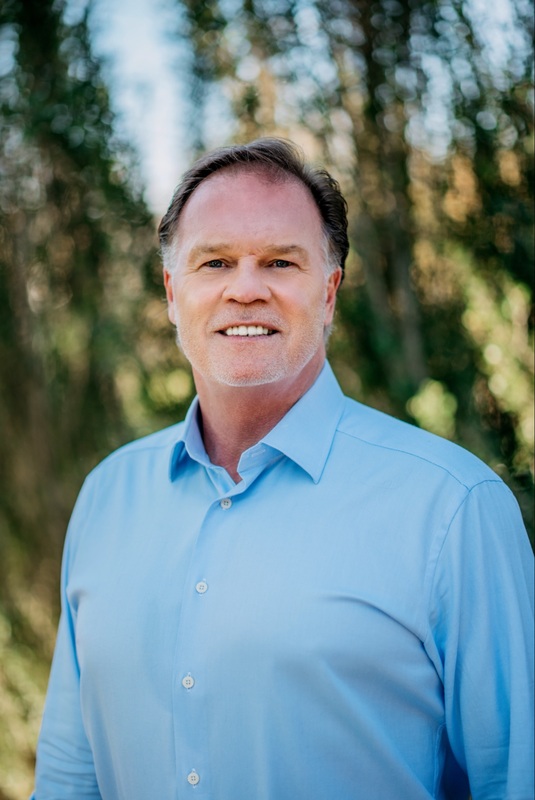 Kevin has spent more than 34 years in the biomedical industry, the last two decades of which he has brought together physicians, scientists and like-minded entrepreneurs to help improve the standard of health care in the fields of orthopaedics and regenerative medicine. He created BennuLife as his vision of how to not only collaborate with providers but with patients themselves as proactive individuals who want to improve their health and wellness.